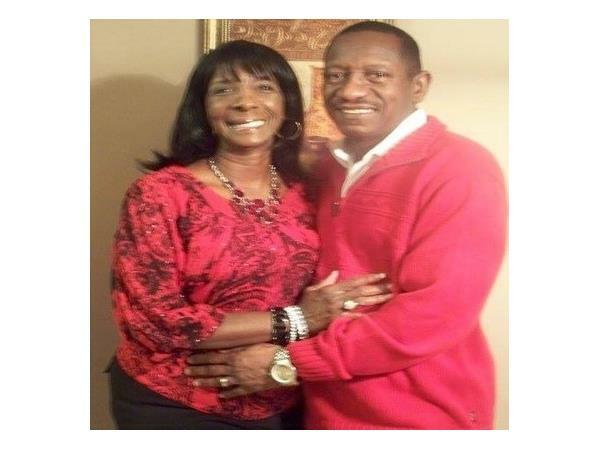 Thursday February 15, 2018 @ 9PM CST… Theme of the week: “Sweetheart Celebration” (A Special Couple Night): 1 Corinthians 13:4-5 says, Love is patient and kind. Love is not jealous or boastful or proud 5 or rude. It does not demand its own way. It is not irritable, and it keeps no record of being wronged. 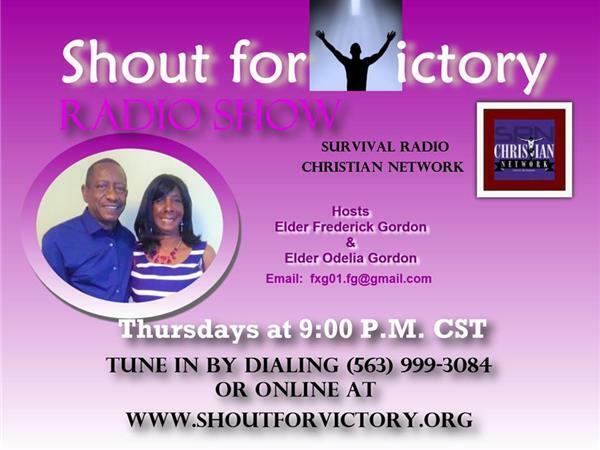 So call 563-999-3084 or www.shoutforvictory.org blog talk radio Survival Radio Christian Network and listen to the show and receive a word from the LORD and your blessing.